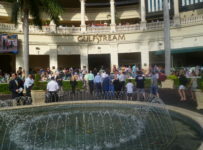 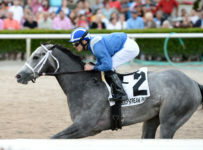 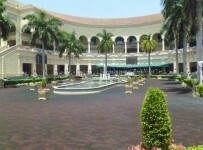 Gulfstream Park has a mandatory payout on its Rainbow 6 on Sunday. 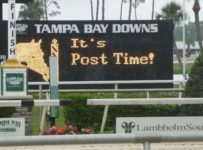 First post is 1:15 p.m. for a ten-race card. 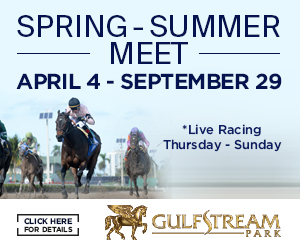 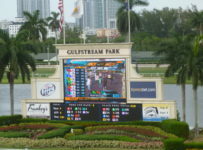 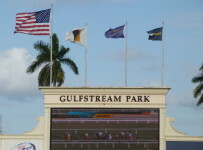 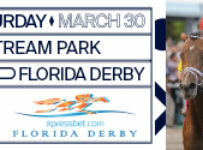 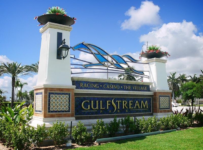 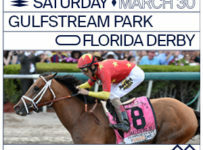 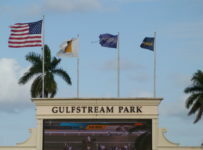 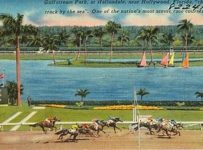 The Rainbow 6Â is on races five through ten, with the sequence scheduled to start at 3:21 p.m.
Gulfstream will pay out the Rainbow 6 jackpot even if there are multiple tickets with winners of all six Rainbow races. 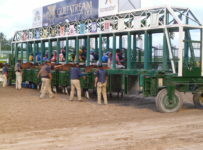 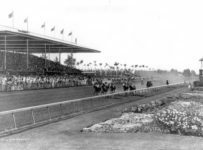 The jackpot will consist of the carryover of $42,742 plus 80 percent of today’s bets on the Rainbow 6 (20 percent takeout). 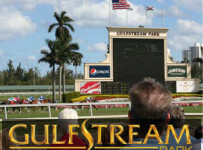 We will have coverage on our blog which can be accessed on the tool bar at the top of the home page of this web site.